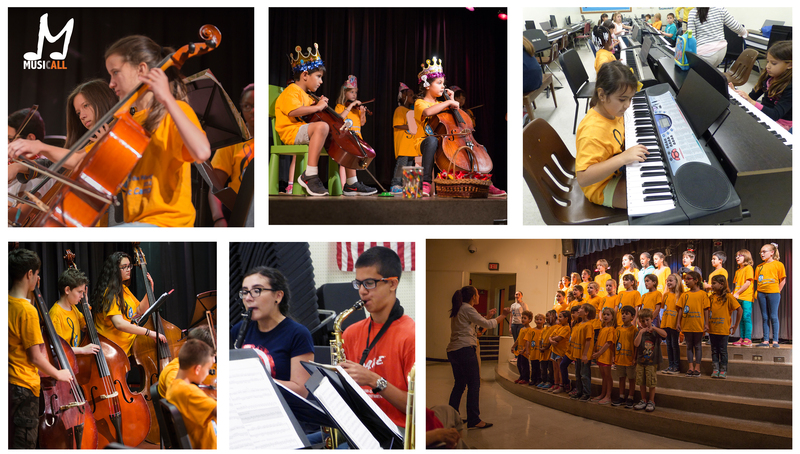 With three developmental levels, Musicall Orchestra Program offers full string orchestras, music theory and concerts to students 5 to 18 years old. The vast experience and prestige of our teachers/musicians reinforces that students from all backgrounds will have the skills to succeed in whatever their future holds. Program designed for children 6 and older. Children are divided into developmentally appropriate age and levels to receive instruction on a wide variety of musical instruments. Designed for parents and their babies and toddlers to take together. Nothing pleases very young children more than having a parent/caregiver share an experience with them. A piano beginning program for preschoolers to bring out the music in every young child. Parent and child both learn together as they spend quality time as a family. Guitar, Flute and Contemporary Jazz Ensembles are three unique opportunities in our city that offer students to experience creativity and harmony in teamwork to develop their musical skills and expand their artistic horizons. Learn more about Musicall, Inc.